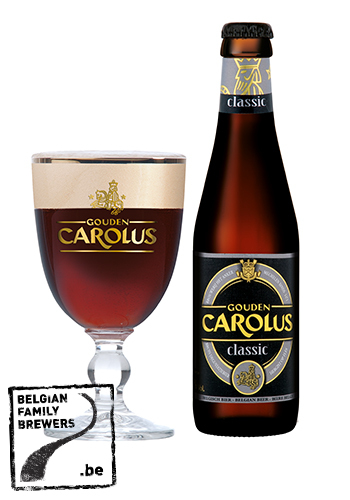 Gouden Carolus Classic, the ‘Grand Imperial Beer’ from Mechelen, unites the warmth of wine with the freshness of beer. 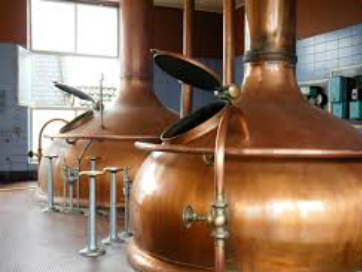 This makes it very suitable in combination with culinary specialties such as stews, wild, pates and even sabayon. Following earlier prestigious awards, this beer was selected “Worlds’ Best Dark Ale” (WBA, 2012).